"Once upon a time, there was a hazel-eyed boy with dimples. I called him Khalil. The world called him a thug. He lived. But not nearly long enough. And for the rest of my life, I'll remember how he died." A must-read for all teachers, librarians, and citizens. I can't think of a more perfect YA novel than this one. Bravo Angie Thomas. You deserve ALL THE AWARDS! A French bulldog spends the perfect day with his family. Sweet, feel-good illustrations that will make you want a dog in your life if you don't already have one and if you do, you'll surely want to make sure they're cuddled up beside you while you're reading this. There aren't many books that grab me from the very beginning, but this was one such book. I'm already in love and I've only just finished the first disc. 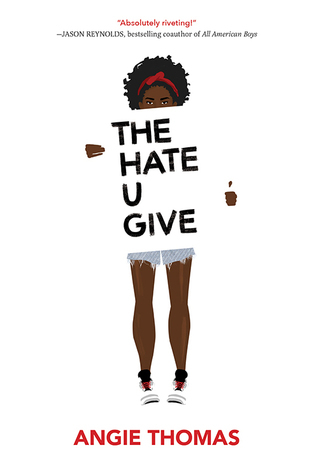 I completely agree with your review of The Hate U Give. It is a must read for everyone. I better make sure my daughter doesn't read Dog Days until we find a forever friend. We're looking. 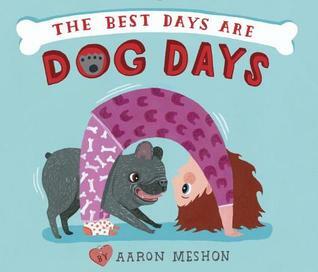 The Best Days Are Dog Days looks adorable. 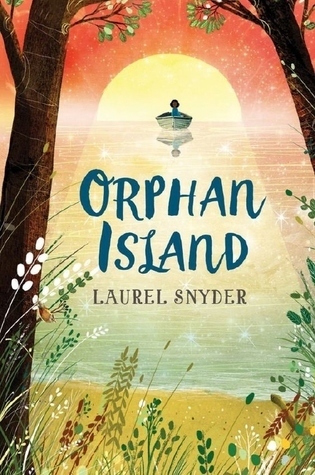 I am eager to read Orphan Island! 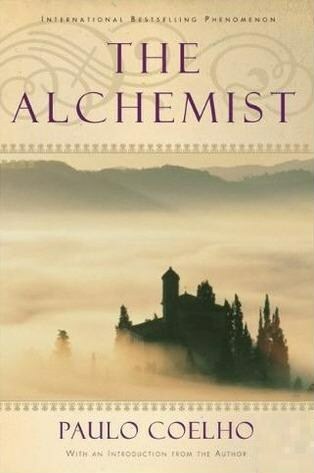 I think I have a copy of The Alchemist around here somewhere, but it didn't work for me. I wonder if I tried it as an audiobook it would be better. Orphan Island sounds like an interesting read. I have only heard high praise for THUG. I am looking forward to reading it.